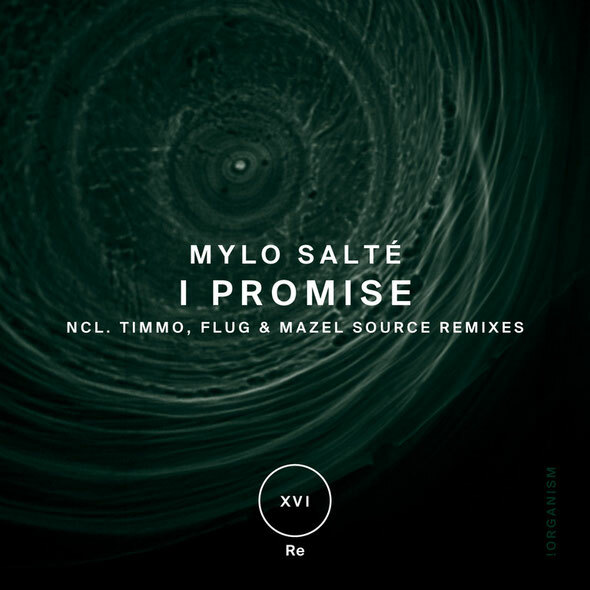 Switzerland’s !Organism imprint returns with another release from label favourite Mylo Salte featuring remixes from Mazel Source, Timmo & Flug (Junior Lopez). Alongside label owner Yan Stricker, France’s Mylo Salte has been responsible for some of !Organism’s key releases including the ‘Sending Behind’ single from last year, now he is back with a brand new release featuring more of his trademark deep, techno sound. ‘The Promise’ is a tough and rolling slice of underground techno built around a pitch shifted spoken word vocal sample and a relentless techy riff. Razor sharp drums give the record an intense feel whilst the dark FX give a menacing atmosphere throughout. The first of the remixes comes from fellow French producer Mazel Source who chops and splices the vocals to create an off kilter feel before dropping some sublime twisted yet melodic keys that give the mix that something special. The second remix comes from Bulgaria’s Timmo who turns in a stripped back rework that utilises a relentless, pulsing bassline to superb effect. Finally the package is completed by Flug, AKA Junior Lopez, who turns in a deep and hypnotic reworking. Out 18th June.